Every item of sacred clothing we wear in the temple, from the robe to the apron to the veil, can be traced back to the clothing worn in the ancient temple of Jerusalem. 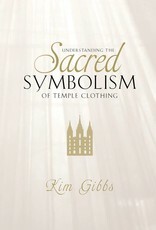 In this inspiring talk on CD, popular speaker Kim Gibbs explains the rich symbolism associated with our temple cloths, why we wear them, and how they center on the atonement of Jesus Christ. 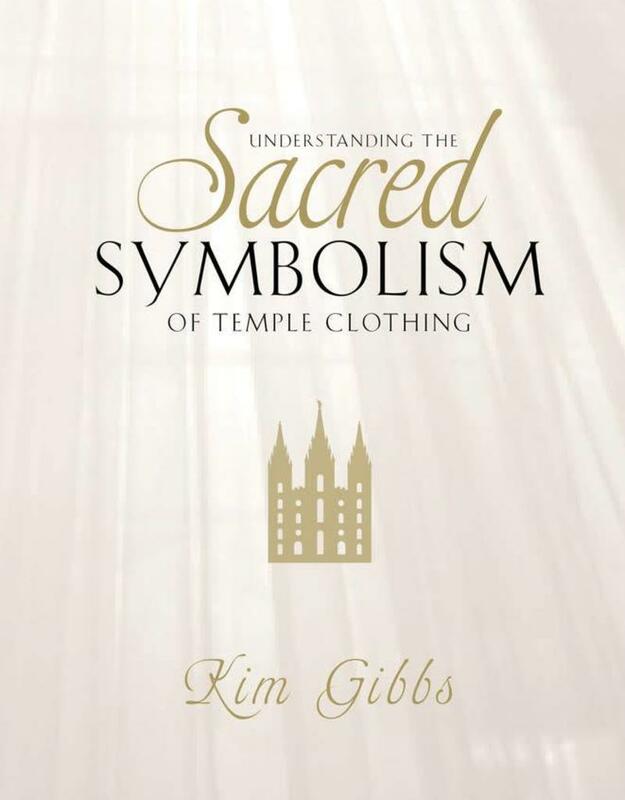 Sister Gibbs says, "Not only can our temple clothing change the way we feel about ourselves, but each item also teaches us something about our relationship with God." As we come to understand the meaning of these sacred items of clothing, we can greatly enhance our temple worship and draw closer to our Savior.